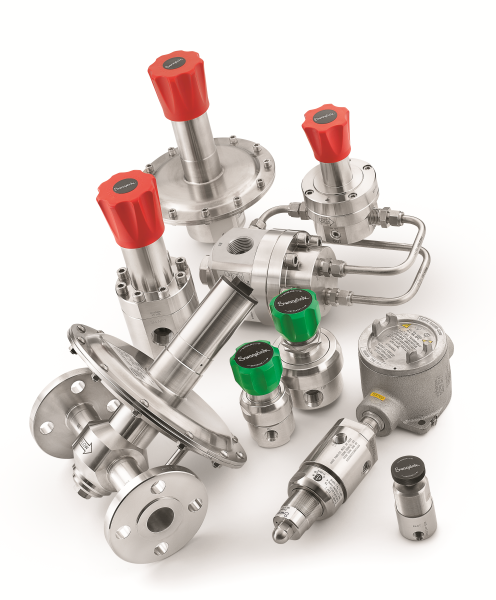 Since 1965, Swagelok Calgary has been a locally owned and operated business, and authorized sales and service centre for Swagelok® products and services to the Southern Alberta market. 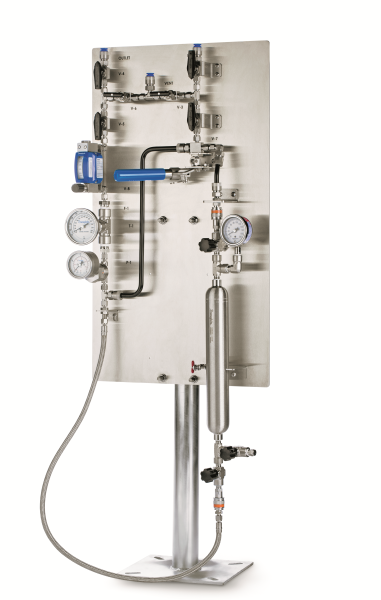 From its inception, the company has built its reputation around Extraordinary Experience and Uncompromising Quality in an effort to ease the pressure of building reliable fluid systems. 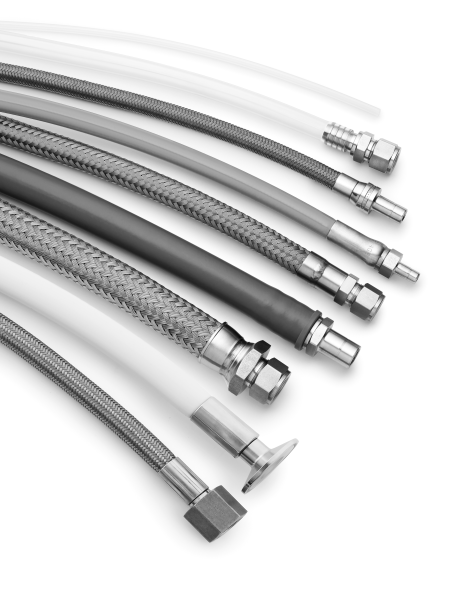 WIth over 50 employees and branch offices in Red Deer, Medicine Hat and Brooks, we're well equipped to service your fluid system needs. 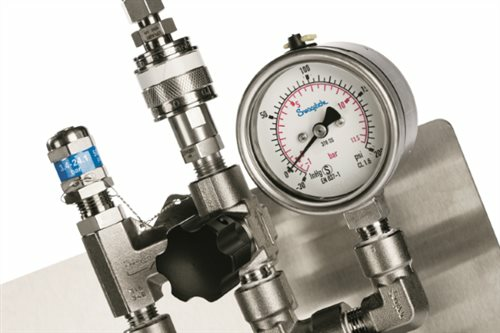 Swagelok Calgary | Red Deer | Brooks | Medicine Hat distribute a variety of Swagelok products including hose, pressure regulators, tubing, valves, measurement devices, fittings and more. Futher to our robust line of products we also offer several value-added services that bring further benefit to your organiztion including product education and installation training, supply chain management solutions, tool and equipment rental as well as a host of evaluation and advisory services. Contact us today to see how we can impact your organization.